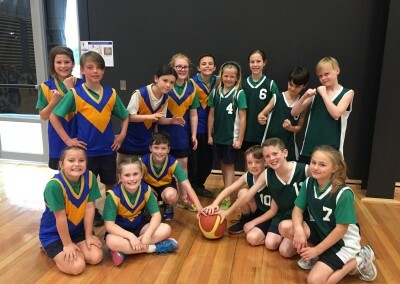 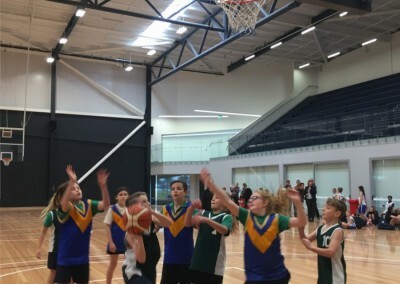 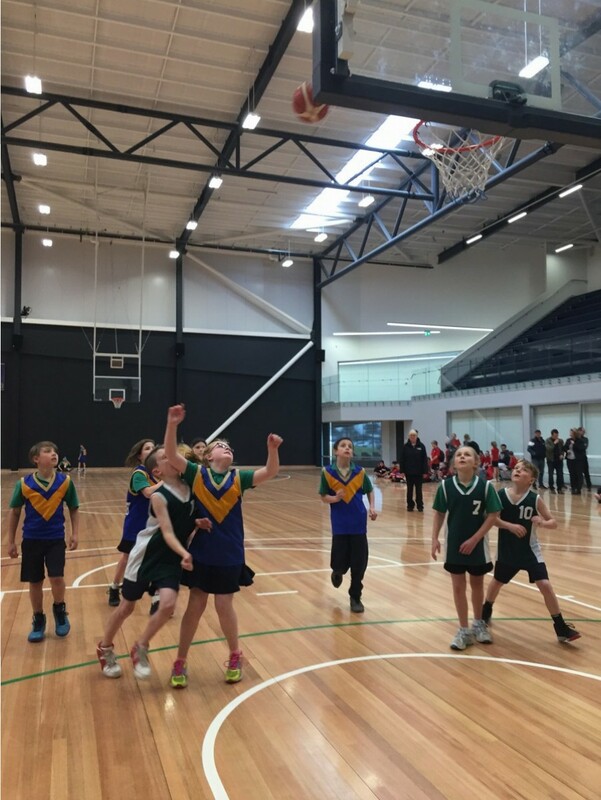 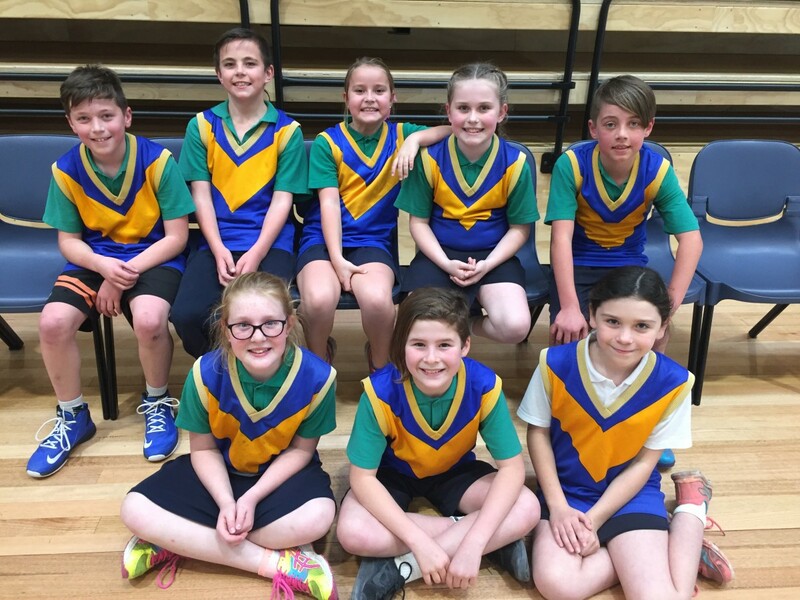 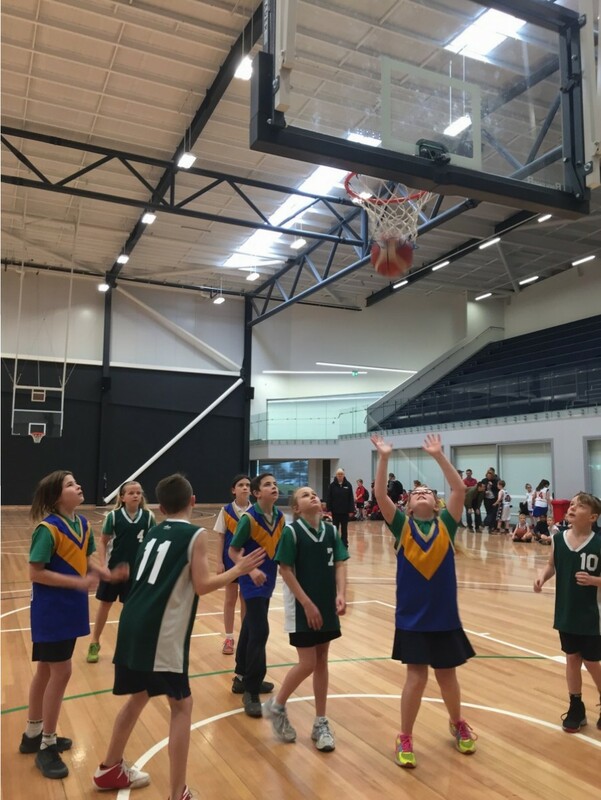 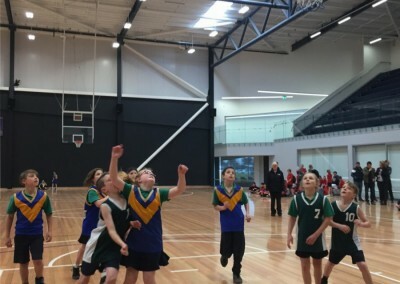 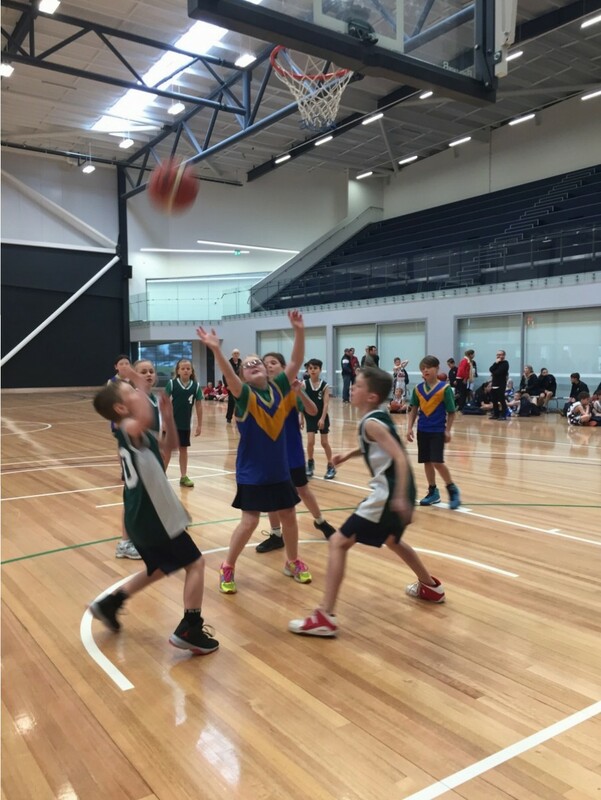 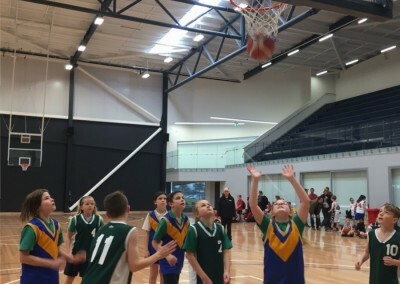 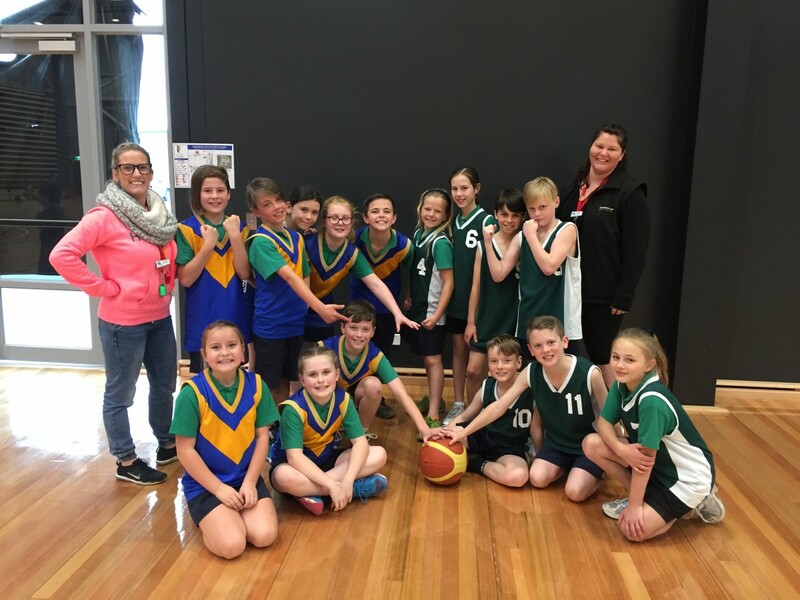 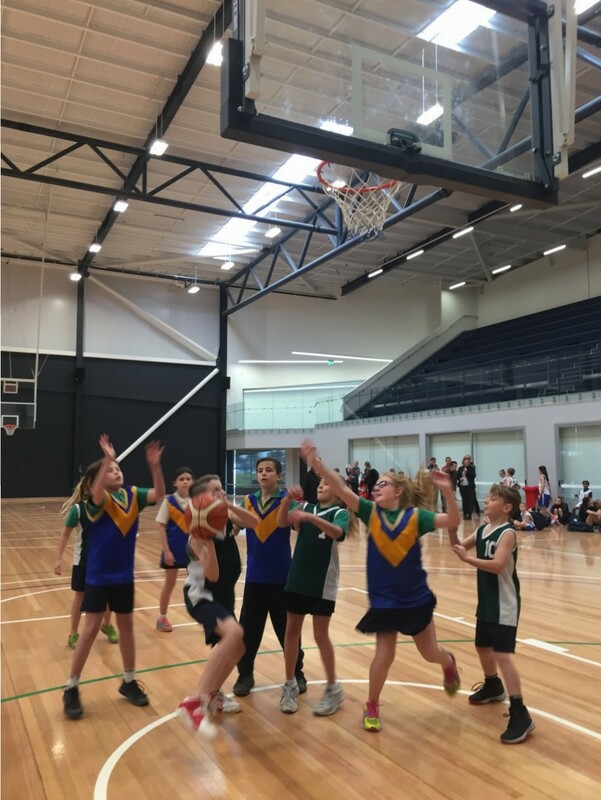 On August 8th the year 3 and 4 students attended the Junior Hooptime. 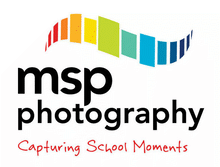 Many teams had lots of wins and all students had a great day. 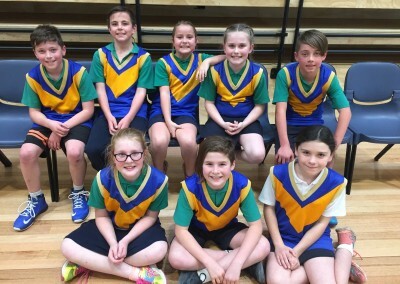 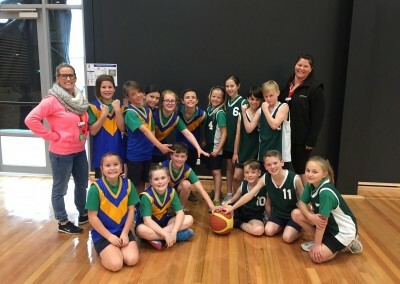 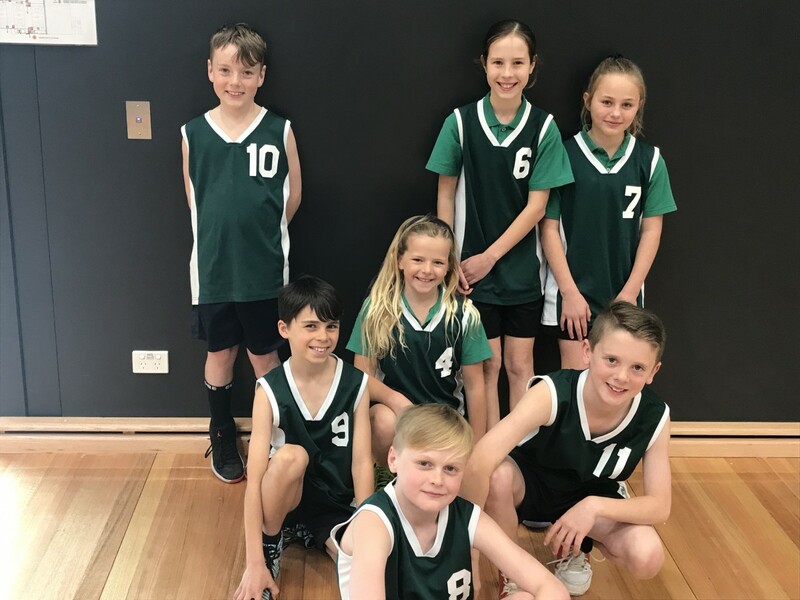 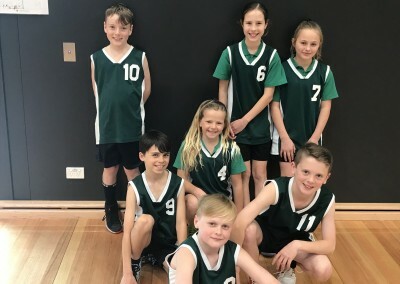 The Sabres and the Saints made it to the Future Stars grand final with the Saints prevailing as the champions, they were undefeated for the whole day and are now off to Districts. 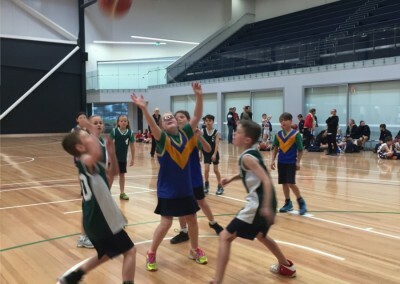 Good luck Saints!